The charismatic globe-trotting trio are the most successful classical crossover artists ever to have come out of Ireland and are returning to Australia in May & June 2019. They just sing songs they love, and they most certainly don’t take themselves too seriously. It’s all about the music, the harmonies and the fun. Three unique solo voices, but when called upon—one tenor sound! 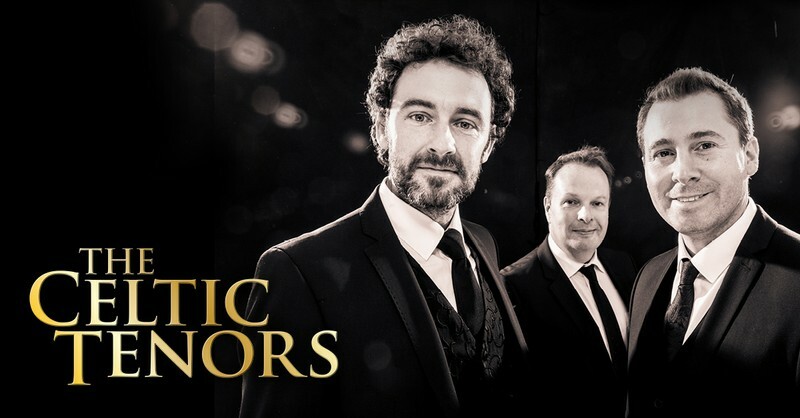 While each of The Celtic Tenors have been influenced by the musical traditions from their own individual parts of Ireland, Daryl Simpson, James Nelson and Matthew Gilsenan show great flexibility in melding their voices to suit the appropriate genres.